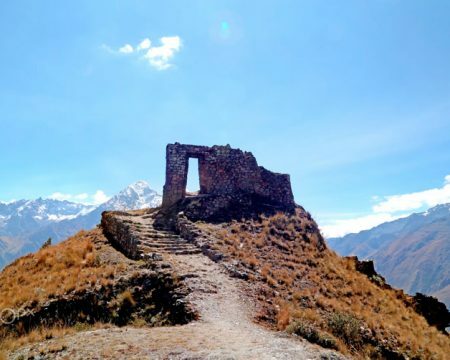 Lares is an alternative hike to the very popular and often-full Inca Trail hike. 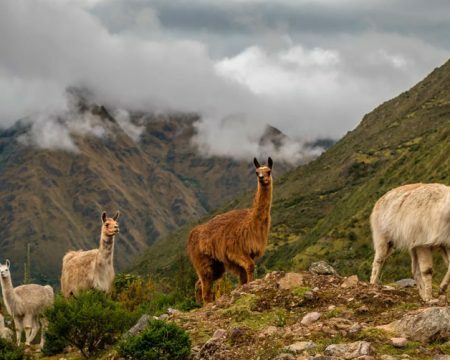 The Lares trek offers a fascinating mixture of landscapes, snow-capped mountain views, visits to traditional villages and archaeological remains in the shadow of the Andes. Lares also offers nice relaxing hot spring thermal baths. 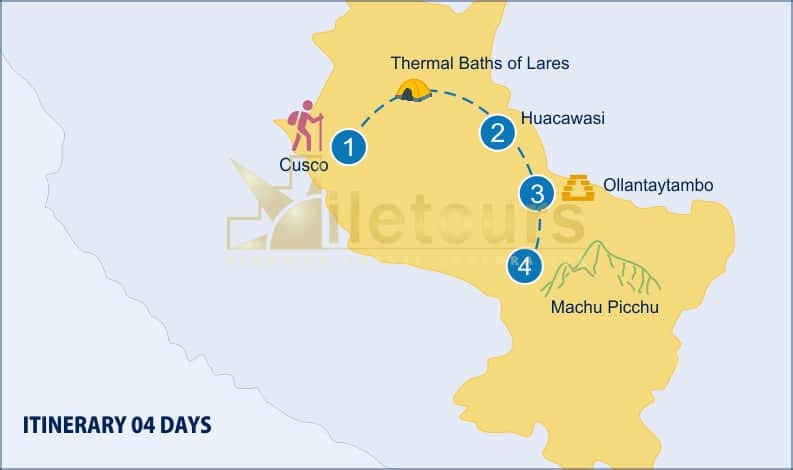 Day 01: Cusco, Thermal Baths of Lares. Day 02: Huacawasi, Condorpasa, Ipsaycocha. Day 03: Ipsaycocha, Patacancha, Huilloc, Pumamarca, Ollantaytambo, Aguas Calientes. 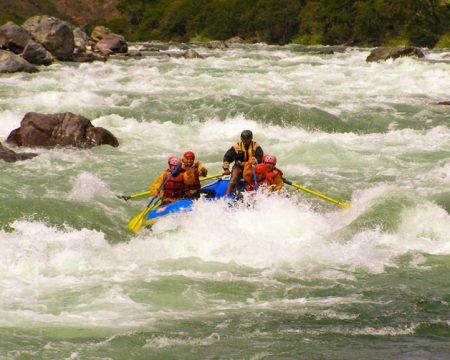 Day 04: Aguas Calientes, Machu Picchu, Cusco. 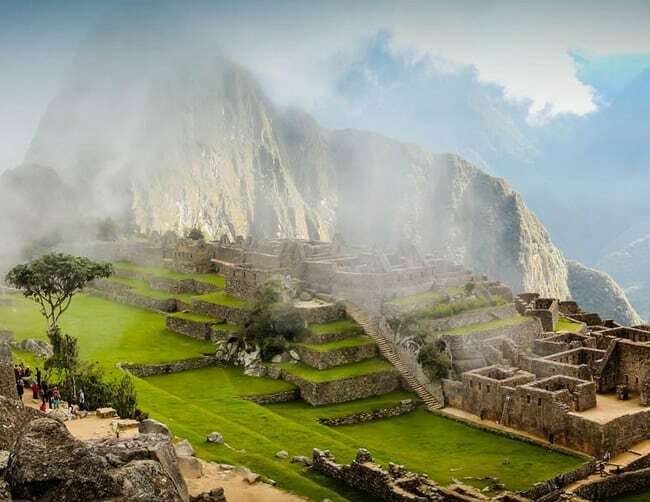 We leave Cusco early in the morning for the Sacred Valley. We’ll arrive to the thermal baths at Lares in the afternoon and have time to take a refreshing and relaxing bath in the hot springs. After lunch we will start hiking for 2 hours to reach our camp. After breakfast we will continue our walk through the valley to reach the community of Huacawasi. Here the people produce weavings and we can see their great skills and brilliant techniques in the fabrication of ponchos and clothing. Passing through the village we will start ascending to the Open Condorpasa (4.100m). From here we will see an amazing view of the Veronica snow – peakes mountains (5.750m). For the next hour we will hike down to the beautiful lagoon Ipsaycocha where we camp for the night. After breakfast we will descend to the valley to reach the community of Huilloc where we will have lunch. From there we will walk for about 2 more hours to reach the community where we can appreciate the Pumamarca Incan terraces. 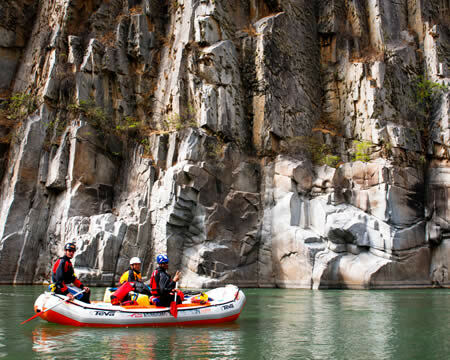 Next we will arrive at Ollantaytambo, a magnificent Incan walled city located in a fertile valley and protected by huge mountains. 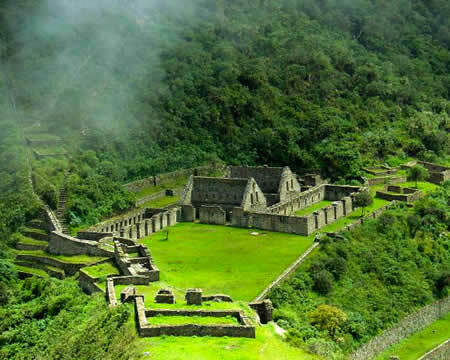 This is a perfect place to appreciate the best archaeological remains left by our Inca ancestors. 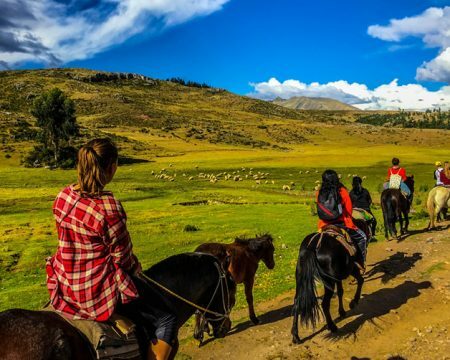 Then we will head towards the Ollantaytambo train station to board our train to Aguas Calientes where we will check in to our comfortable hostel. Early in the morning after breakfast we will ascend to Machu picchu by bus from Aguas Caliente. 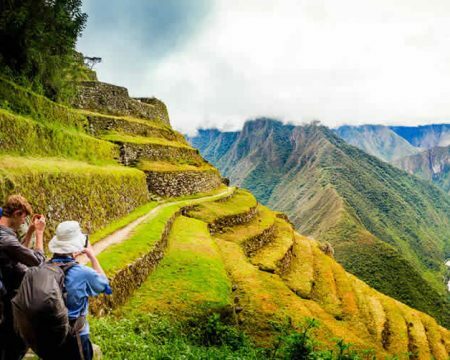 You will have the option to climb Huayna Picchu if you arrive early enough. For 3 hours the guide will lead you through Machu picchu explaining everything about how the city was designed and the significance of the buildings. 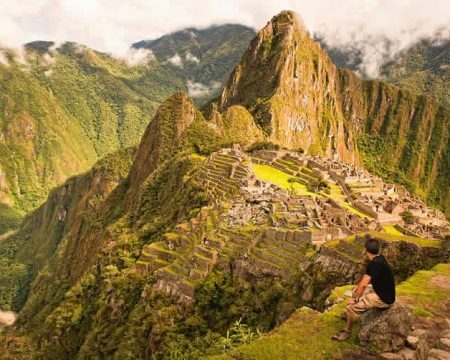 You will have time to experience Machu picchu on your own after the tour. When finished take the bus back to Aguas Caliente and board your train back to Cusco. 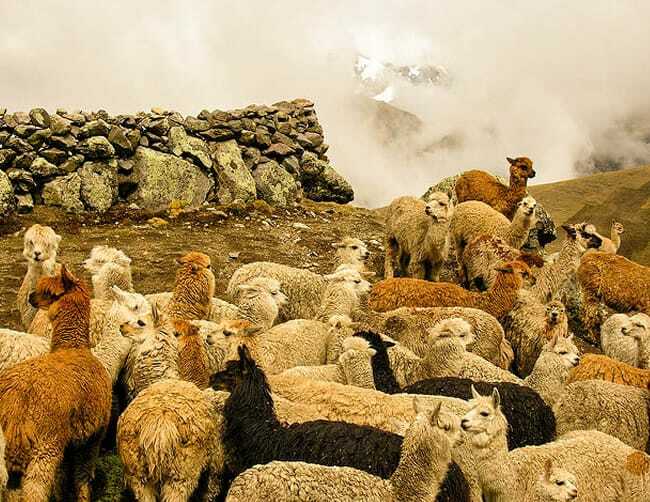 You will be greeted at the train station and retuned to your hotel in Cusco in the evening.